Good morning SCT fans! 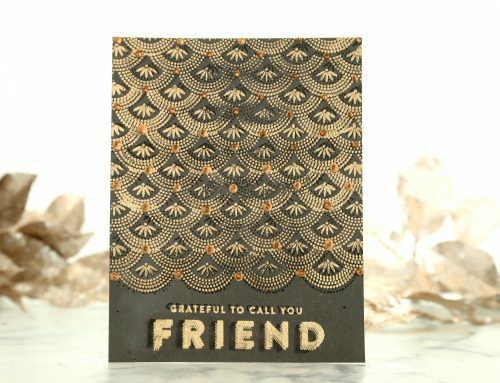 Nicole here again today with another installment of our Designed series. 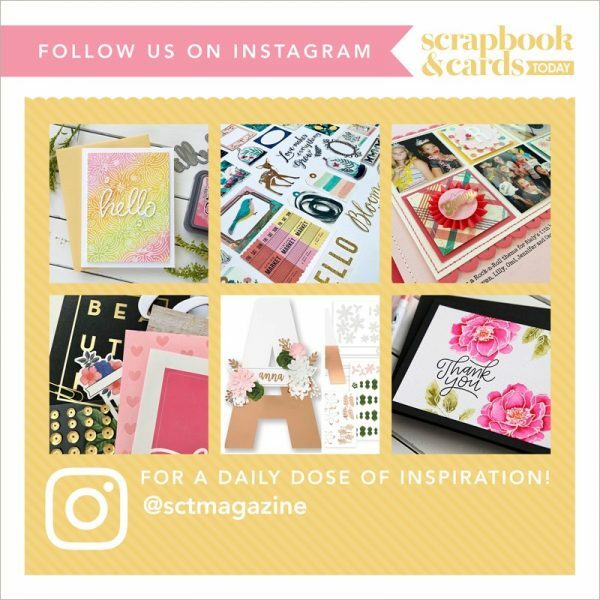 Today, I will share with you how you can easily create your own Minc-able items for your scrapbook pages! 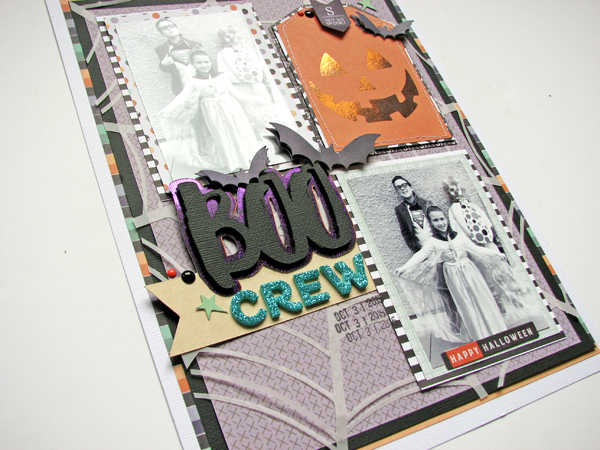 I created this free printable using an older SCT digital cut file that I created a few years back for the blog. I simply opened the .png version of the file into a Word document and printed each image in my laser printer. They key is that you need to use a laser printer – or photocopy the printed image on a photocopier and you are ready to go! I trimmed out some patterned paper and ran that through my laser printer, printing each of the images in black ink onto the patterned paper using the print and cut function in my Silhouette software. 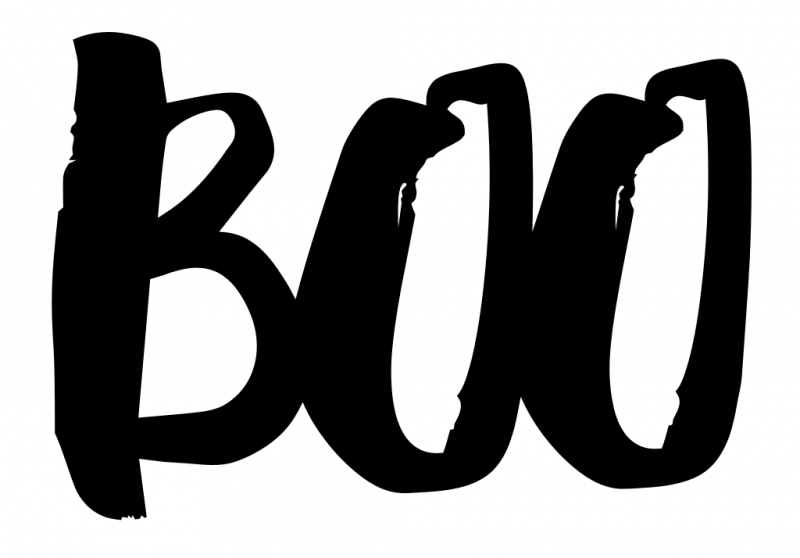 I was also able to cut out an offset of the title BOO so that I could Minc that up too! I ran each of my printed items through my handy Minc machine and voila! Perfect shiny, and custom made elements for my scrapbook page! 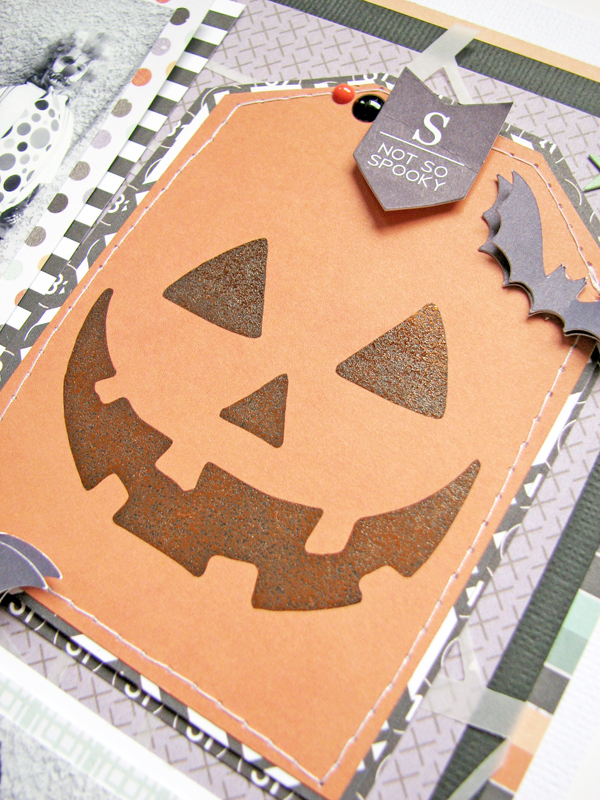 The shimmer behind my title adds just the right amount of sparkle and how cute is that foiled Jack-o-Lantern face! The minc-abilities are almost endless! 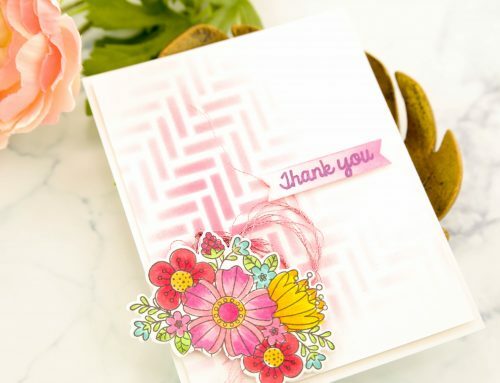 I love that I can take a simple image and add a little pizzazz on my own using my Minc machine ! 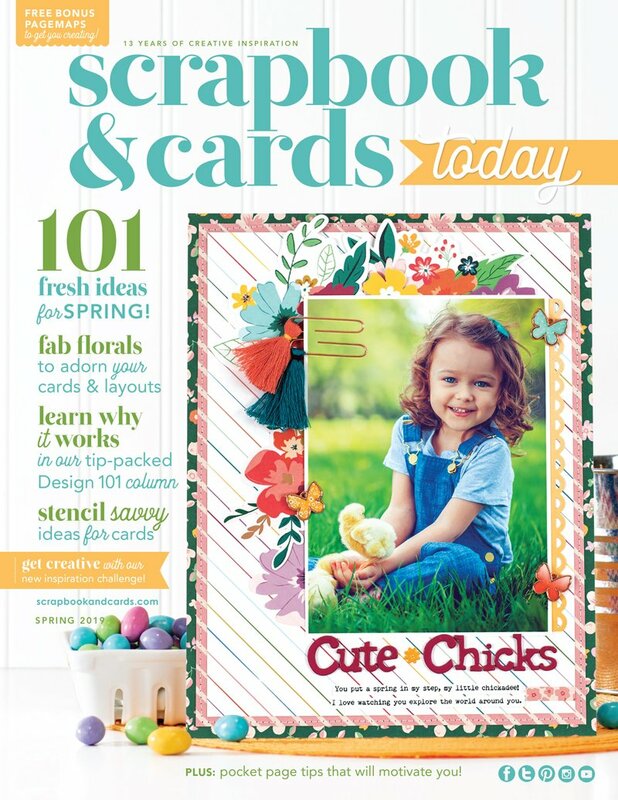 Now, sit back and see exactly how easy it is to add a little shine to your own scrapbook layouts using the Minc! Thanks for joining me today, see you again really soon! 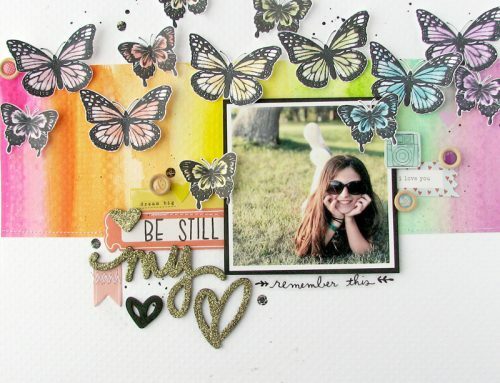 Make a frame by masking with Crystal Thompson! Selective Ombre with Crystal Thompson! Design Team Monday with Meghann Andrew! New process video series with Crystal Thompson! 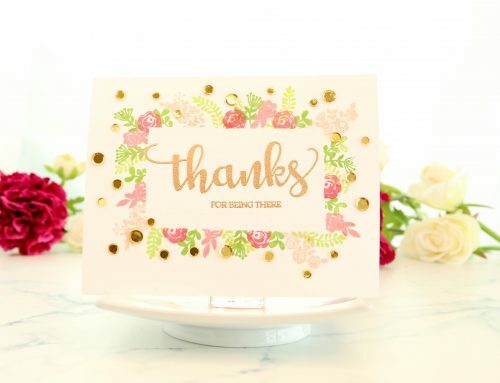 Nicole thanks for this tutorial — love what you did with the printables and the minc. I got a minc a few weeks ago and have been playing with it madly. Thanks for the tip on using a laser printer; I have a inkjet and when I tried mincing journal cards I had printed — no GO! Now I know why!! ,awesomeness! 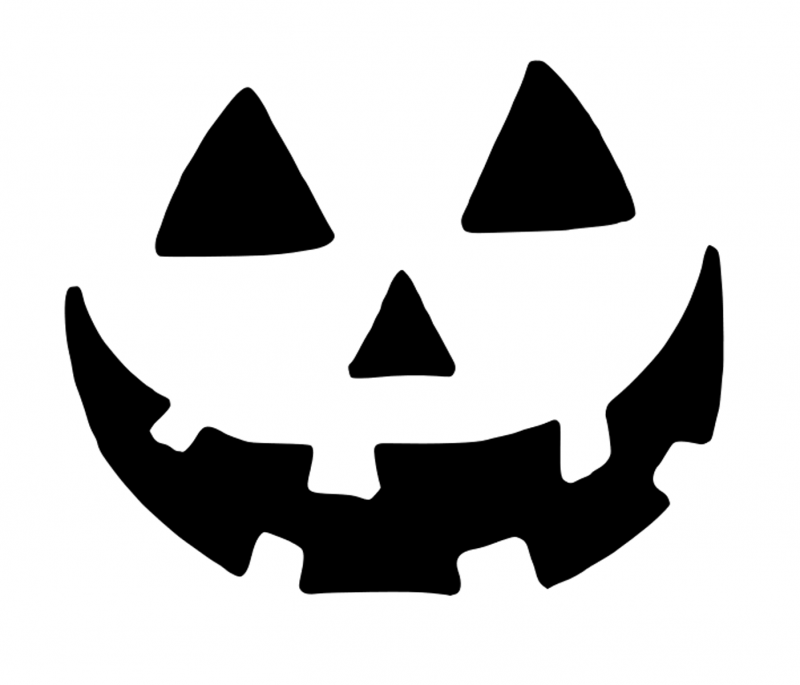 Love the jack-o-lantern’s sparkly features! TFS! Wow !! That’s an awesome page !! Thanks for sharing this today! I don’t use my minc machine nearly enough, but you’ve inspired me to use it today! And thanks for the cut file as well! this is awesome!!! love the spider web in in the background! 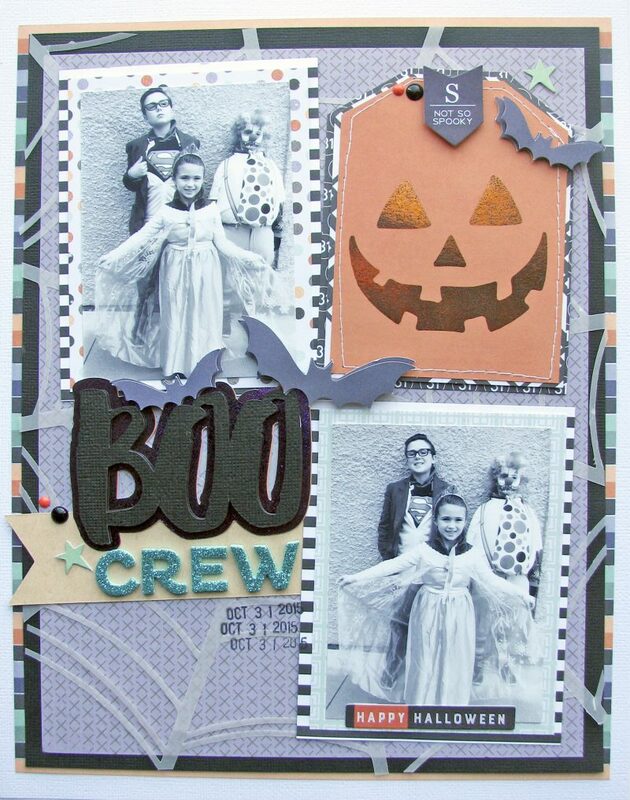 fantastic halloween layout! Easter Frame Inspiration with Sheri Reguly!